Your Go Goodwins sponsored Manchester Storm this evening defeated league leaders, the Cardiff Devils 3-1 at the Storm Shelter in a thrilling game! 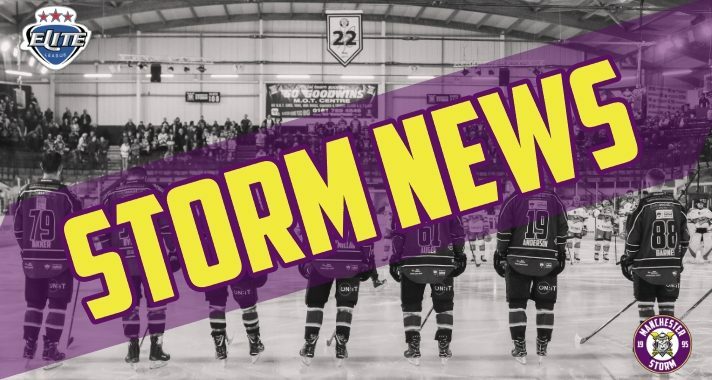 We have all the goals from tonight’s match courtesy of Storm TV! Extended highlights to follow!